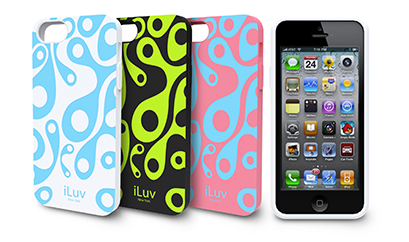 iPhone 5: Glam up your gadget with fabulous cases! It's official, I have iPhone 5 fever! After years of using subpar smart phones (I'm looking at you Android! ), I finally made the move to the iPhone and I don't regret it one bit. I'm a gadget girl and I love playing with the latest and the greatest products on the market but I didn't want to be one of those people who bought an Apple product simply because it was trendy to do so. But alas, after a MyTouch 4g and an HTC Sensation proved just how unreliable an Android could be, I was left no choice than to follow the flock. It was my birthday a few weeks ago and I was so graciously gifted a white iPhone 5. Not only was it cute but now, I am able to receive ALL my phone calls and text messages, which was impossible with my previous phones. 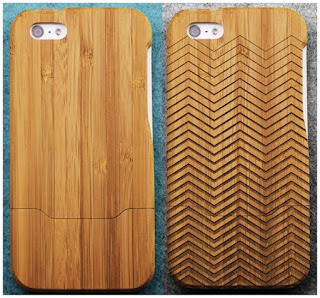 But I digress, this post is meant for those of you who have also recently switched or upgraded to the iPhone 5 and are having trouble finding a snazzy case to adorn and protect this valuable investment. These represent a small fraction of cases out there currently available for purchase and pre-order and I have no doubt the numbers will increase significantly with time. . In the meantime, if you are looking for other options, Etsy, and RedBubble have fabulous cases with existing designs (Harry Potter, Hello Kitty, Doctor Who, patterns, monograms and everything in between!) and Skin It allows you to upload your own photos or logos for a super customized case! Have you recently bought an iPhone? I'd love to hear app recommendations and what cases have worked best for you!